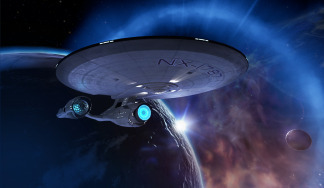 Lotus Fleet is a Star Trek Online / Role-playing Federation Fleet. 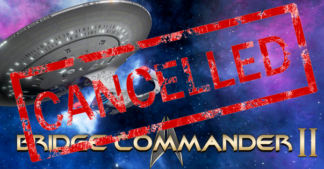 What Lotus Fleet intends to accomplish is maintaining a Starfleet structured military ranking system, while not taking members for granted, as it is the members that allow any Fleet to exist and succeed both within Star Trek Online and outside. 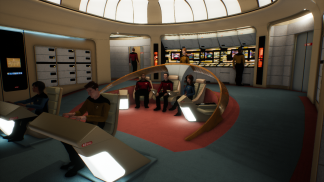 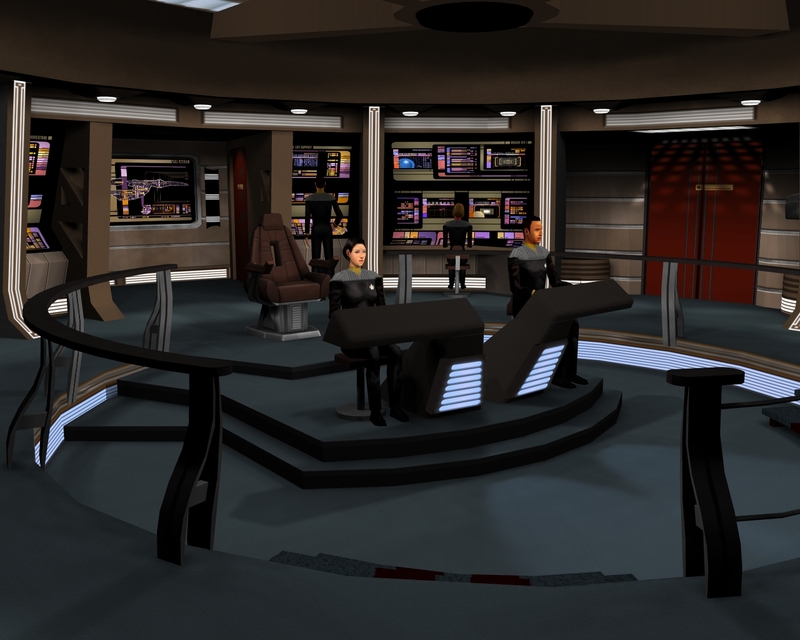 With that said, it is our goal to offer as much Web content that we can by offering Role Play to members that allow fans to assume ranks ranging from Ensign to Captain. 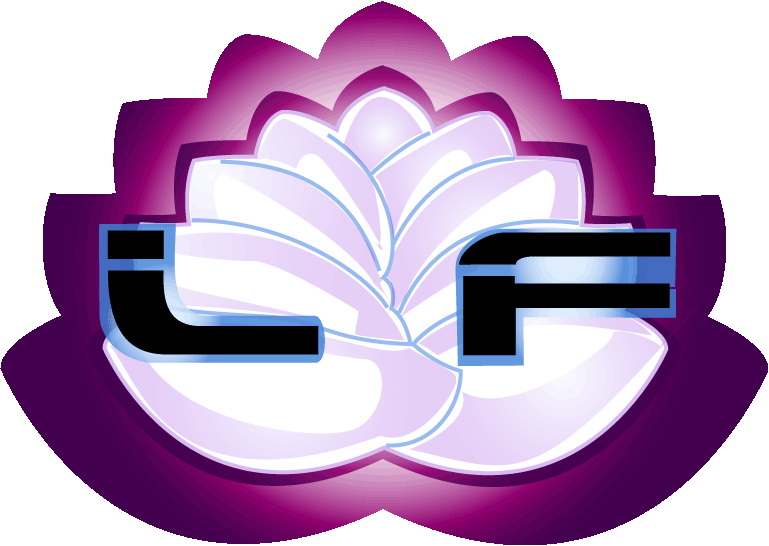 We also allow members to go from Cadet in the Academy through the enlisted ranks found in Lotus Fleet Task Forces and all the way to Captain in one of Lotus Fleet’s Flag Divisions.